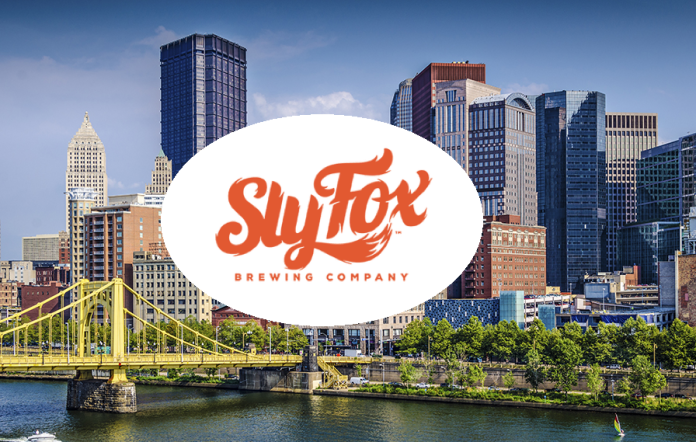 More craft beer options are available in Downtown than ever before, and Sly Fox is the next on the list to move into the golden triangle. Opening two locations, including a full brewery in the Terminal Building on the Southside and a 1,700 square-foot taproom at 300 River Avenue in the River Vue Apartment complex, the Pennsylvania brewer currently has over 100 different varieties. Read more on Breweries in PA.